I hope your summer is off to a great start. If you're interested in the latest market trends for the Spruce Grove and Stony Plain area check out the video below. 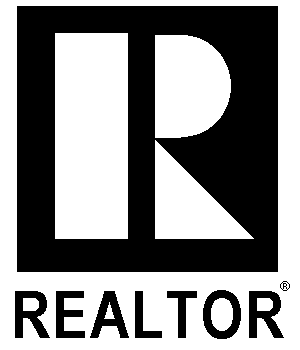 If you have any questions on the real estate market please contact me and I will be happy to answer them.